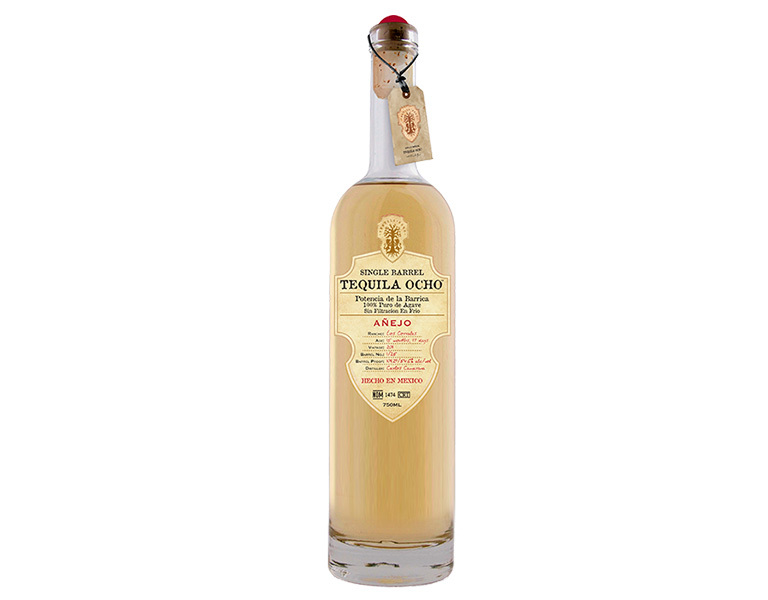 Tequila Ocho is made by Carlos Camarena, a third generation Tequilero, in partnership with Tomas Estes. Carlos and Tomas produce tequila that is made slowly in an artisanal way. 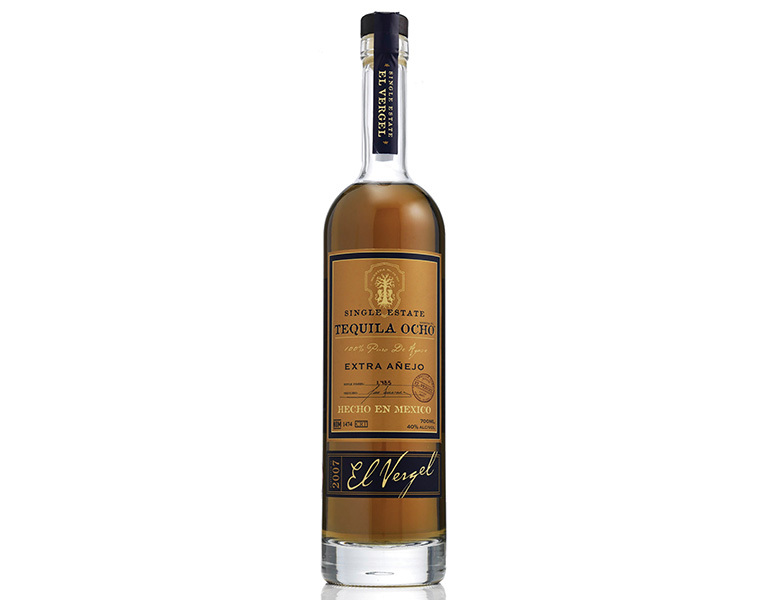 The result is a fine quality spirit that accentuates the agave flavour. It is concentrated and complex while remaining balanced and easy to drink. Ocho means “eight” in English. Ocho came from the eighth sample created by Carlos for Tomas. 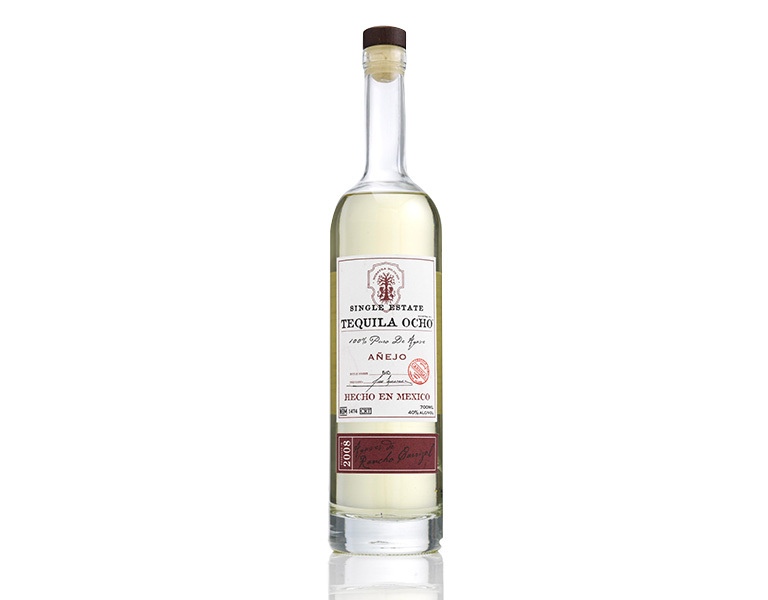 The agaves ripen for eight years and it takes eight kg of agave to make a litre of Ocho tequila. Production of Ocho blanco takes eight days. 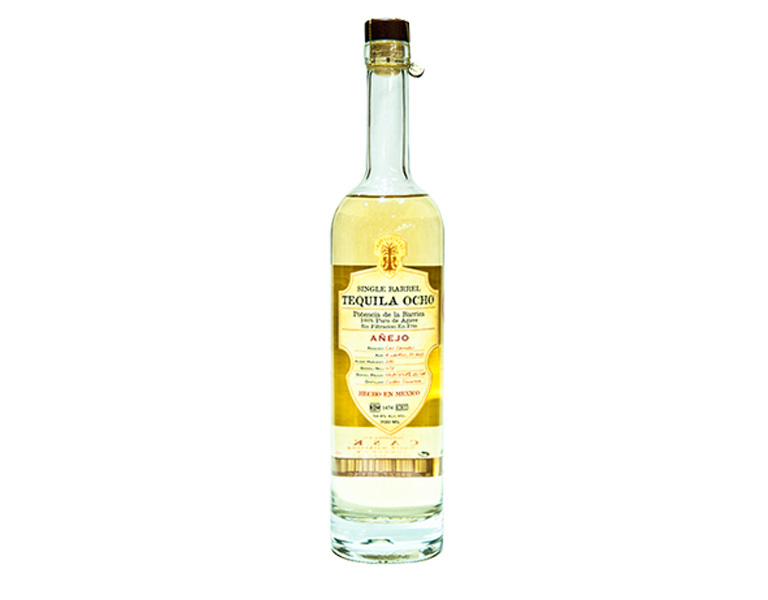 Carlos has eight brothers and sisters and the family is in their eighth decade of producing tequila Ocho reposado is rested for 8 weeks and 8 days.